Customized Web-based portal, troubleshooting tool, and content management tool provide MetroPCS global contact support centers at multiple sites with 24/7 access to a centralized knowledge base for troubleshooting, resolving, and managing customer support issues. Our agents love the new design. We love the fact that everything we need to assist the customers is readily available; much more informative. We love the way it allows us to navigate to the other tools. The agents also love the glossary and the calendar. It’s also great that everything is summarized in categories; it makes it way easier to maneuver and helps a great deal with the customer resolution time and our FCR. So, we just wanted to say a heartfelt thank you for the new tool and we are already making great use of it… it is just what we needed. The success of MetroCare is all you guys. Thanks so much! The contact center web portal that Aesbus designed for MetroPCS is designed to provide an improved customer service experience by streamlining the agents’ interactions with a large number of systems. By optimizing the call process via better web design and new agent tools, agents are better able to focus on the customer and be more effective with solving issues, resulting in a lower Average Handle Time (AHT) and increased First-Call Resolution (FCR), while achieving a better customer service experience. Web portal and Web-based troubleshooting tool integrate with MetroPCS customer support processes and technology infrastructure. With the contact center portal, existing applications are interwoven into the portal’s customizable tile/pinboard design and enabled by tools that empower MetroPCS contact center agents. Backend administrative, security access, and content management (knowledge base) modules provide an end-to-end solution. Users with varying levels of access privileges can be defined and set up for your customer support Web portal. 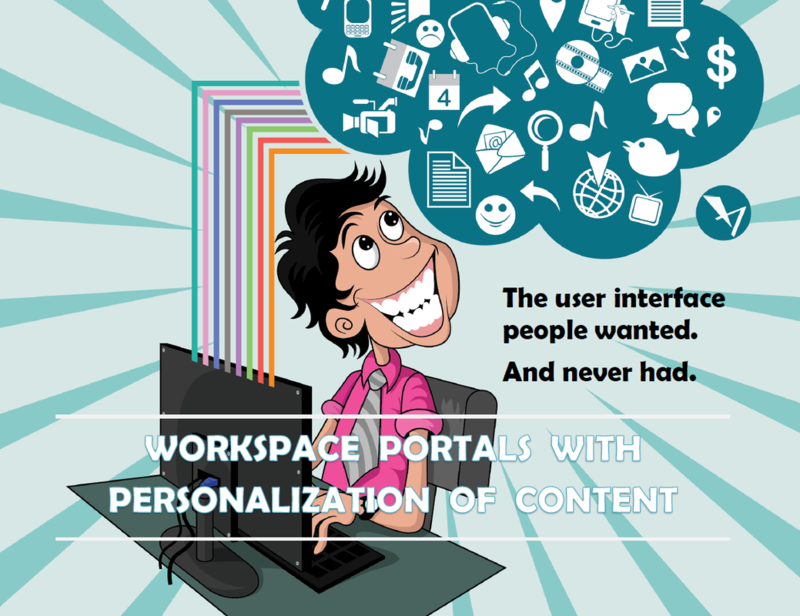 Privileged users can create, categorize, edit and publish content from anywhere and at any time. The primary focus of contact centers is customer service—to provide it in a consistent, friendly, and prompt manner. MetroPCS came to Aesbus for assistance on standardizing contact center agent scripts, answers to common questions, and step-by-step resolutions to customer account, device, and service issues. Aesbus developed a Web-based, interactive troubleshooting tool to enable MetroPCS contact center agents to reach consistent answers and best possible resolutions to common queries through guided decision-tree paths. Answer-path decision-tree logs capture customer data and can be exported for reporting or for use as training reference information. The troubleshooting tool is easy to use and helps reduce error rates and increase FCR rates. Bring your organization's most important information assets together from diverse sources in a centralized way—with 24/7 access. CLICK on image to download your FREE EBook..